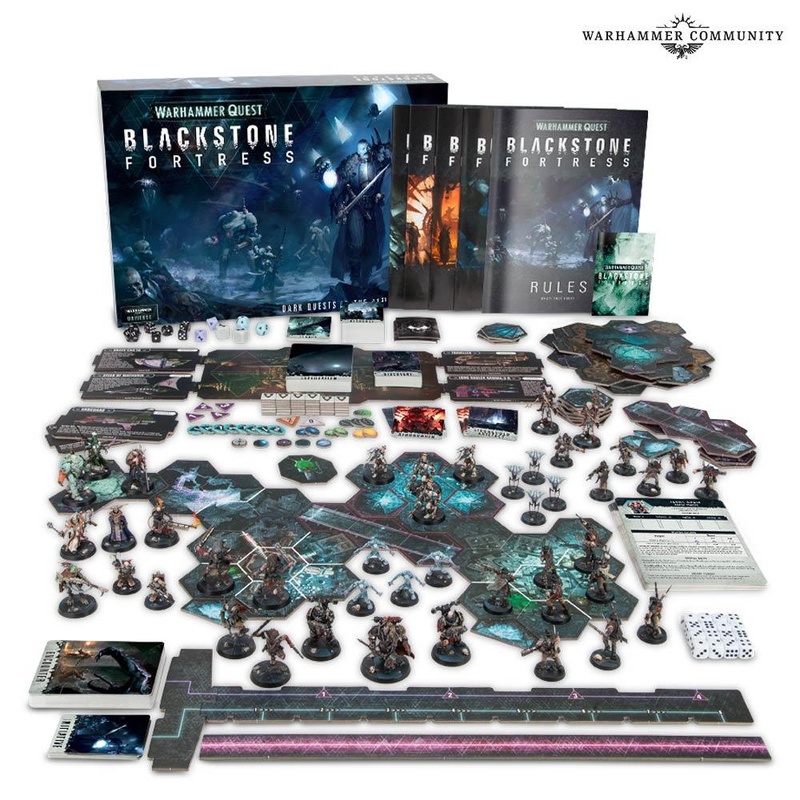 Warhammer Quest: Blackstone Fortress is an adventure game that puts you in the heart of an unfolding mystery in the 41st Millennium. Working with your friends, you’ll use your wits to battle right to the heart of an ancient citadel, pursuing hidden agendas and attempting to discover its secrets. Using an innovative system of procedural generation, no two adventures will be the same, with new layouts, enemies and more in every play through.